Right along the sideline of Chase Center sit our Theater Boxes. 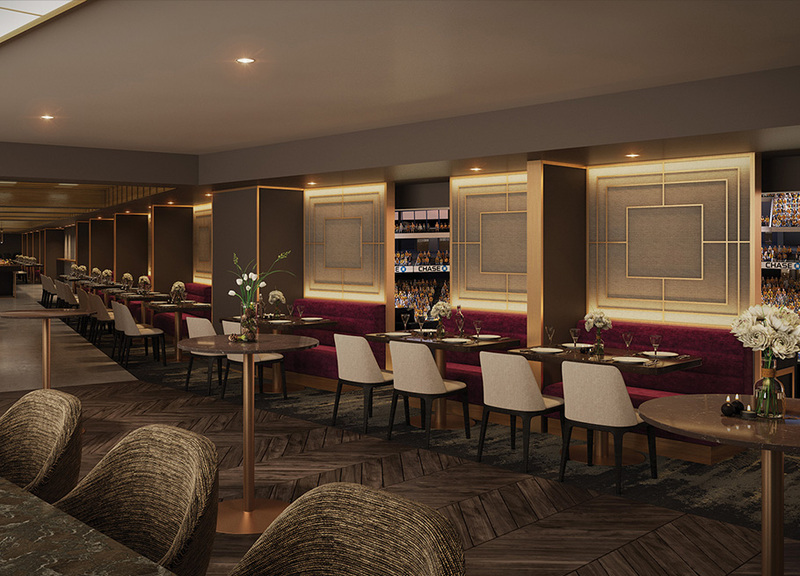 Accommodating up to four people at a private table, these spaces are lined with an exclusive dining area, along with plush and private balcony seats. 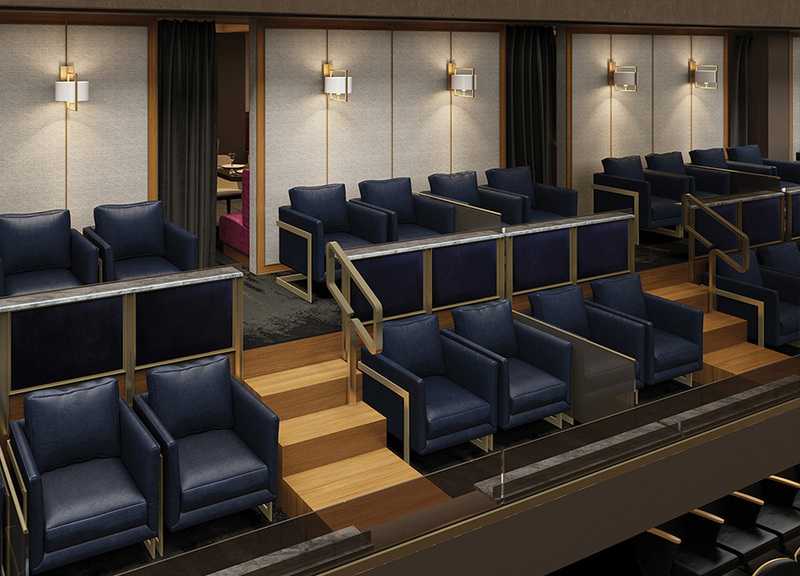 The upscale hospitality club makes each Theater Box the perfect perch to take in all the action. Enjoy plush theater style seating while overlooking premium entertainment here at Chase Center. Get an all-inclusive dining experience where you and your guests can enjoy a meal at your own private table. 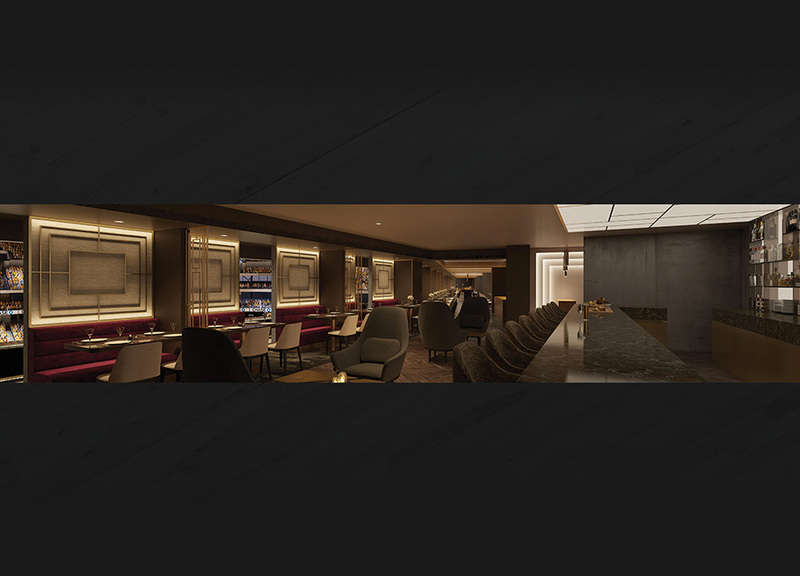 Chat and network with your guests and other club members at our lavish bar.